Fall and Winter is flu season. Are you taking enough preventative measures to boost your immune system? Here are our favorite supplements and herbs to boost your immune system to keep you healthy through this season. Congaplex is a natural supplement that contains vitamins A and C, calcium, and magnesium. It is used for short-term support of the immune system. We recommend taking this at the onset of symptoms to lessen severity and duration of your cold. Click here to learn more about Congaplex. Andrographis Complex contains a blend of Andrographis, Echinacea angustifolia root and Holy Basil to support normal immune system function. 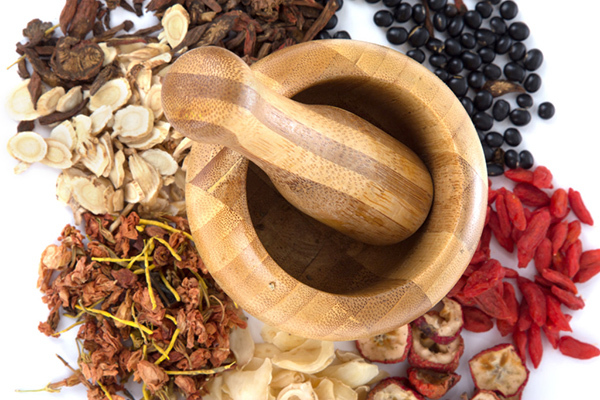 Astragalus is known as Huang Qi in Chinese Medicine, and one of our favorite herbs to keep the immune system strong. Astragalus Complex is a strong tonic blend containing Astragalus, Echinacea purpurea root and Eleuthero. You can order these 3 supplements from Standard Process by clicking here! 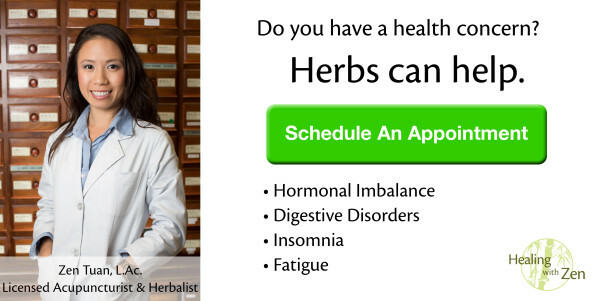 We can tailor a specific herbal formula to address your health concern. Augment your immune support, healing process and promote balance now!